Step inside to this magnificent Back Bay brownstone on one of Marlborough Street’s premiere blocks and be ready to be impressed and fall in love. This third floor condo unit in a well maintained elevator building is over-sized with 779 square feet and a super spacious layout. The sun pours in through the charming bay window and the views of one of Boston’s most famous streets are yours to enjoy both day and night. 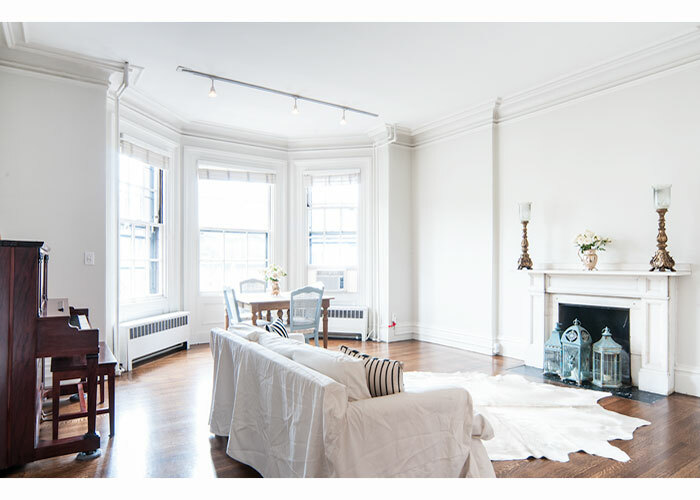 Wood floors, high ceilings, a stunning fireplace and incredible architectural details are some of the features you will adore in this classic brownstone, yet the four spacious closets, common laundry and private storage are the amenities you will certainly appreciate in city living. Whether you want to stroll through the public garden, sail on the Charles River, shop on Newbury Street or dine at the hundreds of nearby restaurants, this location is simply one of the best! A quick walk to the T makes commuting to work easy and the proximity to the Mass Pike and Storrow Drive is just seconds away, getting you where you need to be fast. Enjoy all that the Back Bay offers in this fantastic, stylish home!